Cracking the serviced accommodation market takes a brave heart, not to mention considerable resources. 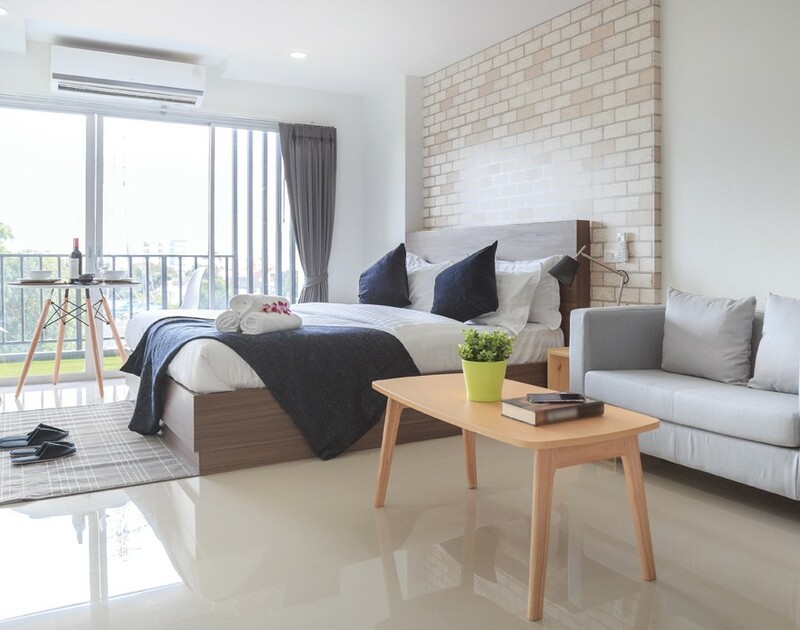 However, having built up a considerable brand presence on the other side of the world, Quest Apartment Hotels is making it easier for franchisees to own and run their own aparthotels business here in the UK. And this is something Quest has actively leaned into: one of the things that really sets it apart from the competition is how the simplicity of the model lends itself to those who may not have as much industry-specific knowledge. “In, say, a beverage franchise, there are a lot of moving parts,” Weisz says. “Whereas with Quest’s model, the franchisee can focus on actually running their business, rather than all of the moving parts.” Thanks to technology platforms like the global distribution system, booking engines and relationships with online travel agents and direct booking channels, franchisees can focus on running their businesses, rather than getting bogged down with the nuts and bolts. “And because it is a full-format franchise system, we also have accounting platforms and field support managers that are there to provide additional support,” says Weisz. 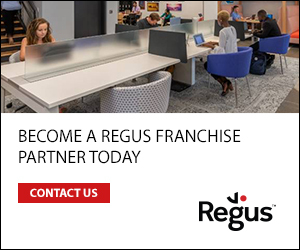 However, franchisees still receive comprehensive training and guidance, beginning even before they sign on the dotted line. 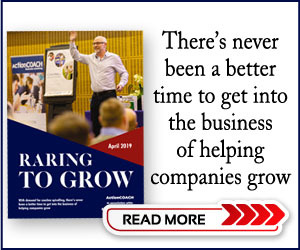 “It starts off with their initial expression of interest: they’re introduced to their franchise-recruitment manager before progressing all the way up to meet the CEO,” Weisz says. “And once they are approved for a franchise, then we start advising them what franchise opportunities we have available.” Once their offer to buy the franchise has been accepted, franchisees are moved into the Quest academy, where they are trained on the ins and outs of running the business. “That includes classroom training, onsite training in an existing Quest franchise business and they also get training on-site at their own aparthotel property location prior to and post-opening,” says Weisz.